Price drop again! 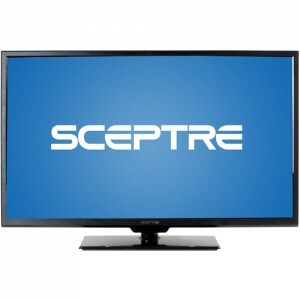 Walmart has a Sceptre X322 32" LED 720p 60Hz Budget HDTV Sale $139.99 with Free Shipping. Also available for in-store pickup. Rated 4.1 out of 5. $210 at amazon from a 3rd party. While this is an entry level HDTV, it does support 1920 x 1080 or 1080p resolution. Average 4 of 5 star rating from 6000 reviewers. Good price for a full HD set in this size. 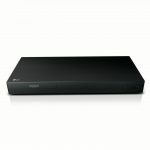 However it offers no "SmartTV" features and does not support 3D. Add a $49 Roku instead.